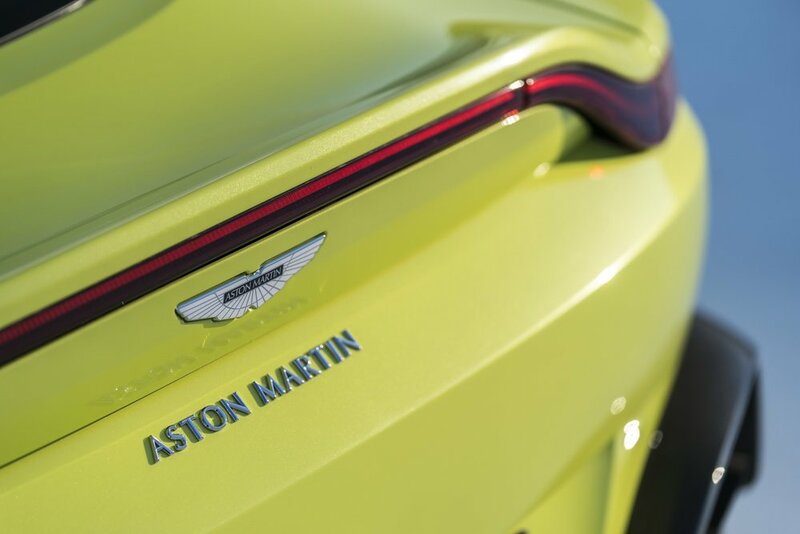 With a whole suite of integrated electronic systems for maximum control and driver enjoyment, the new entry level Aston Martin Vantage is something to behold. 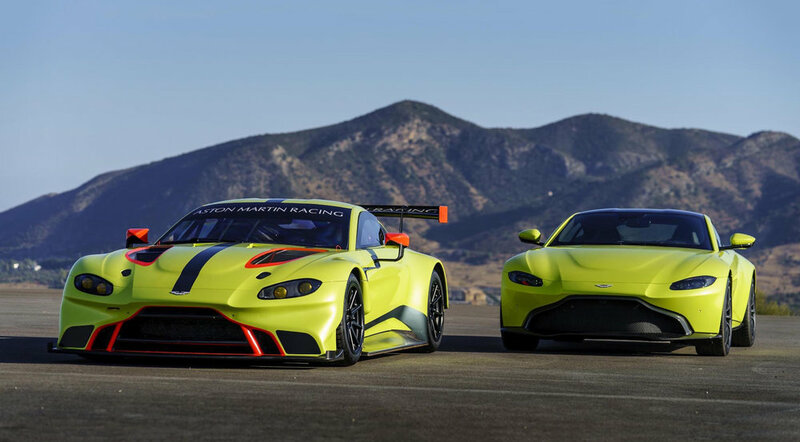 With a price tag of around $163,000, the new iteration is expected to hit the streets in spring 2018. 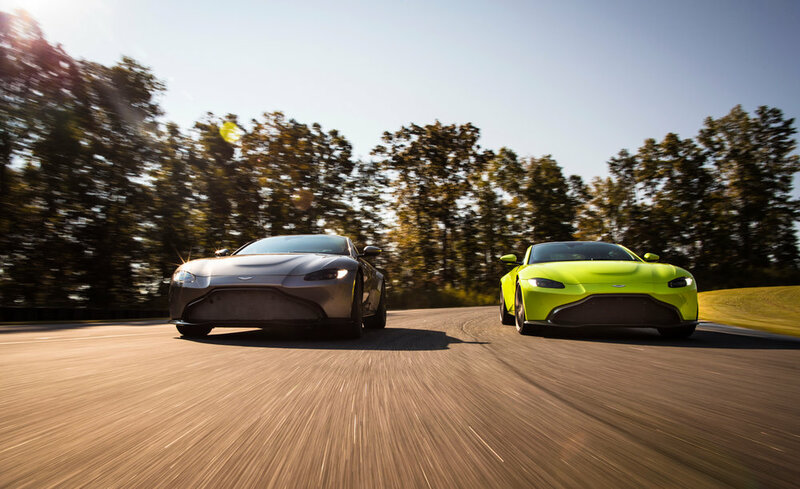 British luxury automakers Aston Martin have created Vantage models for more than 70 years, and they describe their latest iteration as the ultimate in both style and power. 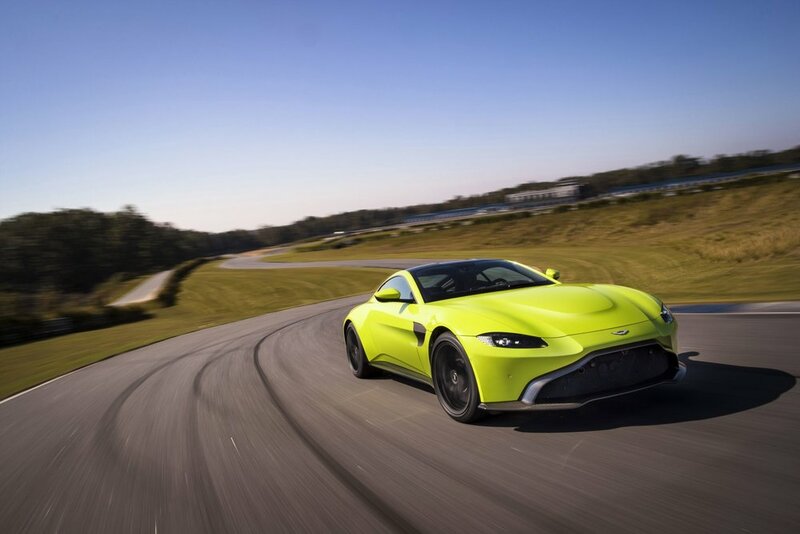 The Vantage’s boasts a new alloy 4.0-liter twin-turbo V8 engine and, for optimal center of gravity, the vehicle has been set low and as far back as possible in the chassis and features a perfect ratio of 50:50 in weight distribution. 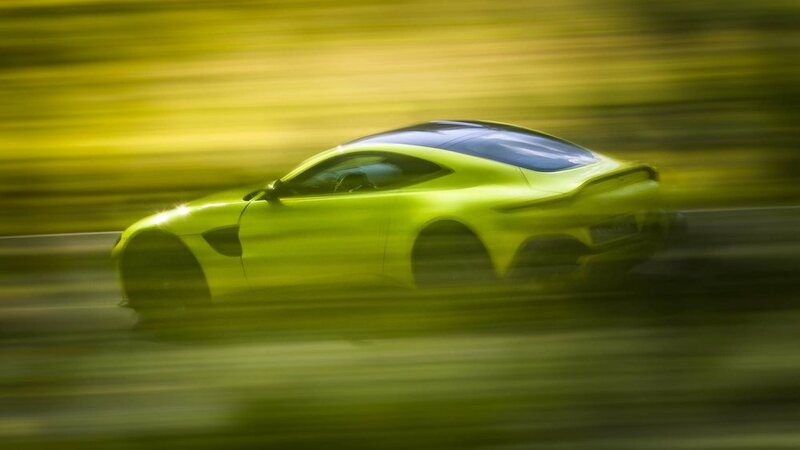 The vehicle produces 510bhp, and can accelerate from 0 to 60 miles per hour in 3.5 seconds, with a maximum speed of 195mph. 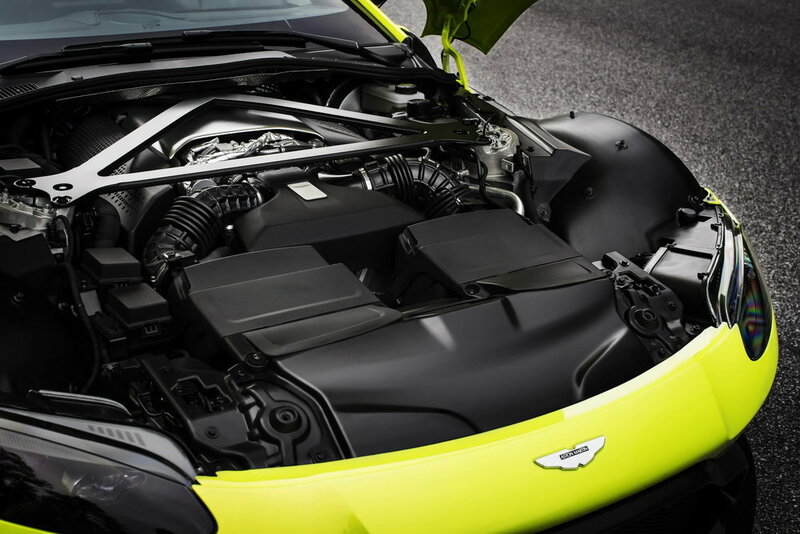 The integrated electronic systems include dynamic stability control and dynamic torque vectoring. 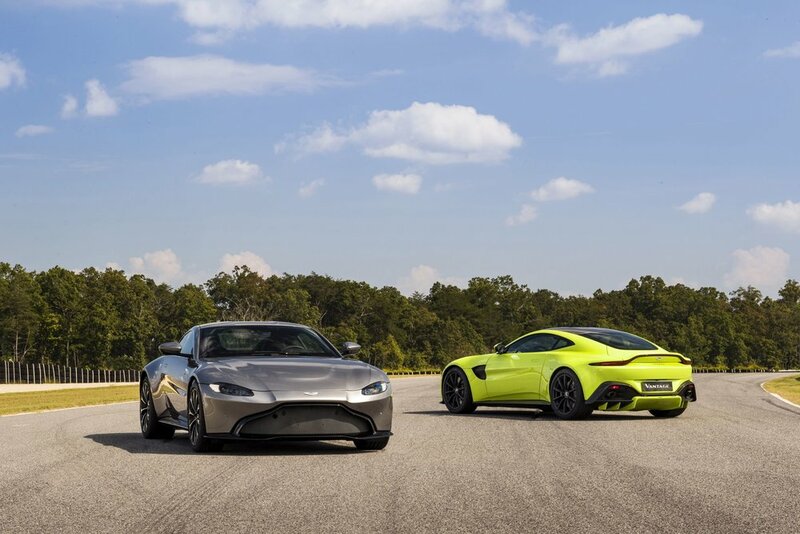 A first for the Aston Martin Vantage range is the electronic rear differential that is linked to the car’s electronic stability control system, so that it knows the car’s behavior and can react accordingly to direct the power of the engine to the relevant wheel. 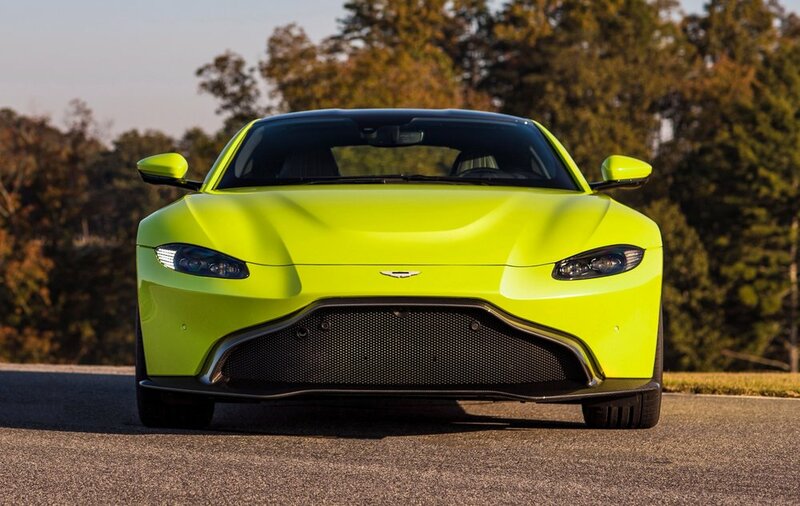 Yes, the Vantage is good looking. 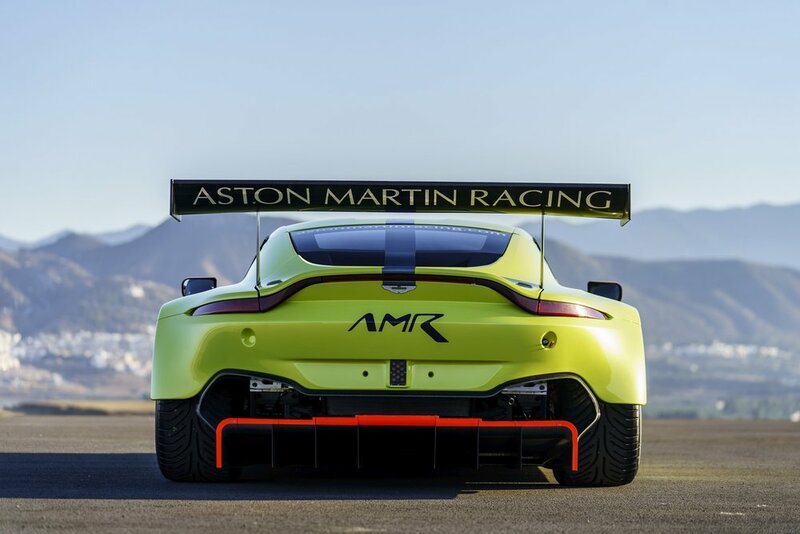 In typical Aston Martin Vantage style, it has a predatory stance, and new head and taillights give it unmistakable road presence. 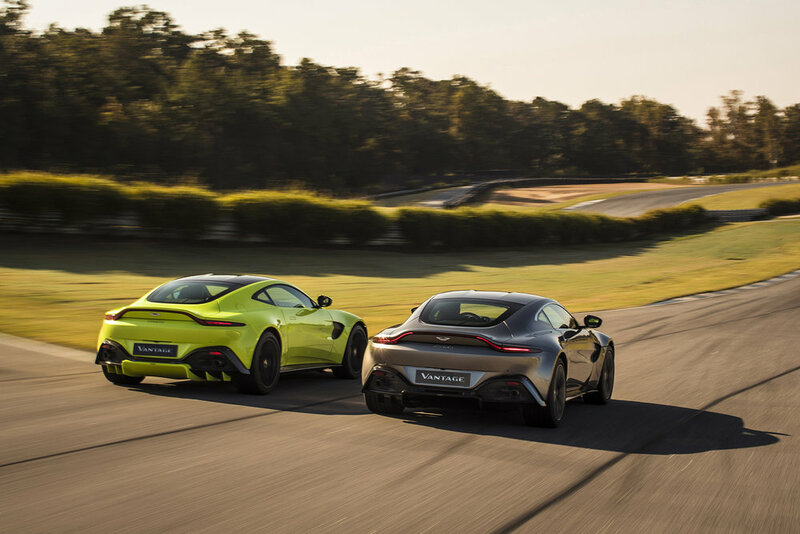 Its muscular flanks show just how agile and dynamic it is, and the overall appearance is of a car that has a strong and individual identity. Inside the car is more spacious and has more headroom compared to previous iterations. The transmission buttons have been moved to a triangular formation and a highlight is the digital dashboard and media screens, with its 8-inch LCD screen. 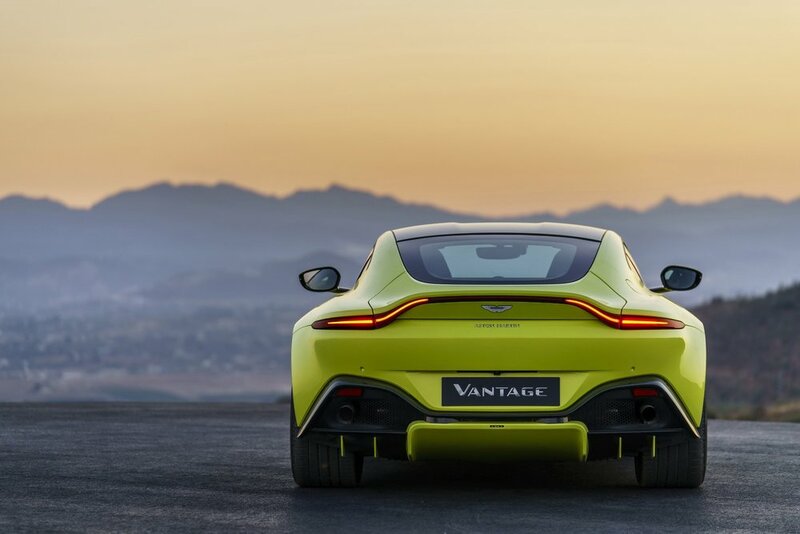 Standard with the Vantage is keyless start and stop, a tire pressure monitoring system, parking distance display, park assist and front and rear parking sensors. 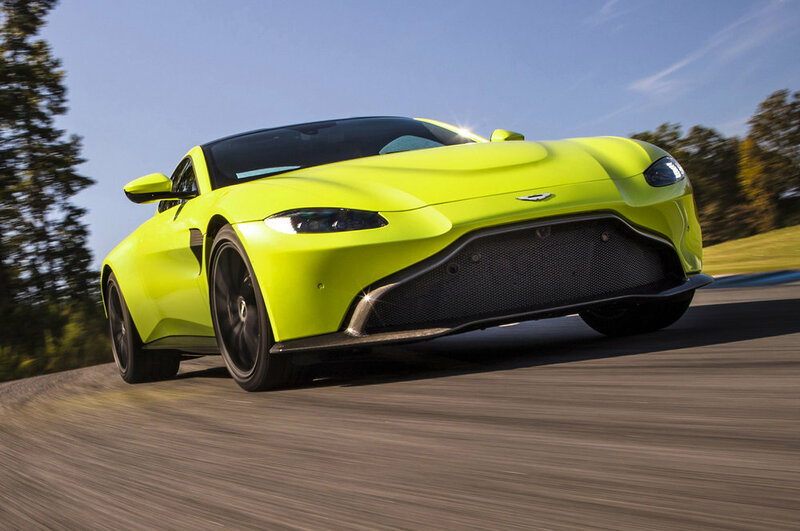 It’s Entertainment system is controlled and viewed via the centrally mounted LCD screen and features the Aston Martin Audio System, Bluetooth audio and phone streaming. There’s also iPod, iPhone and USB playback and an integrated sat nav system. 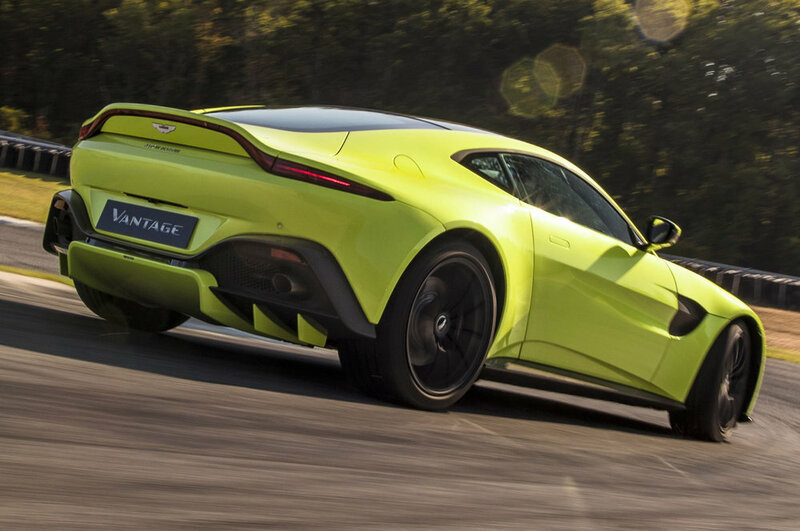 If you’re planning on purchasing a new Aston Martin Vantage, you can order one now, but be aware – deliveries won’t begin until the second quarter of 2018.